Airborne remote sensing is more than just ‘put a sensor on a plane and fly’. 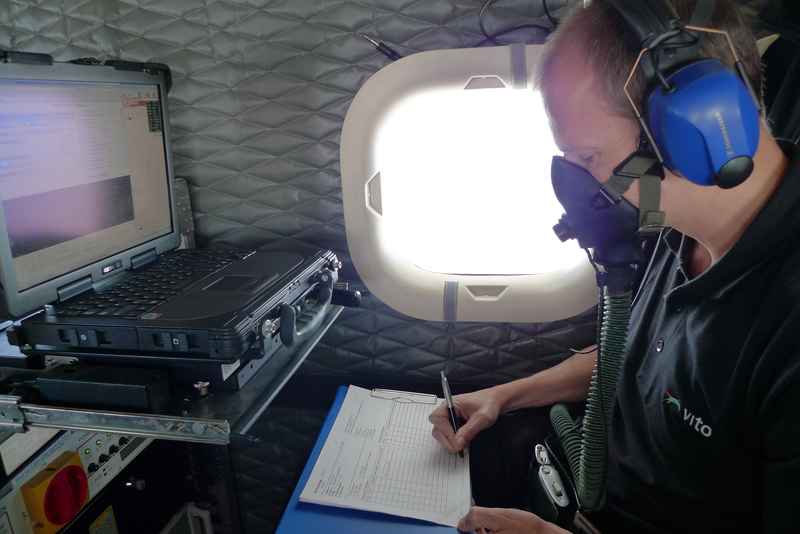 A successful airborne data acquisition campaign relies on recurrent instrument calibration, careful mission planning and execution. Then the data needs to be processed. Let me tell you how we do it after 7 years of APEX flight campaigns and image processing services. 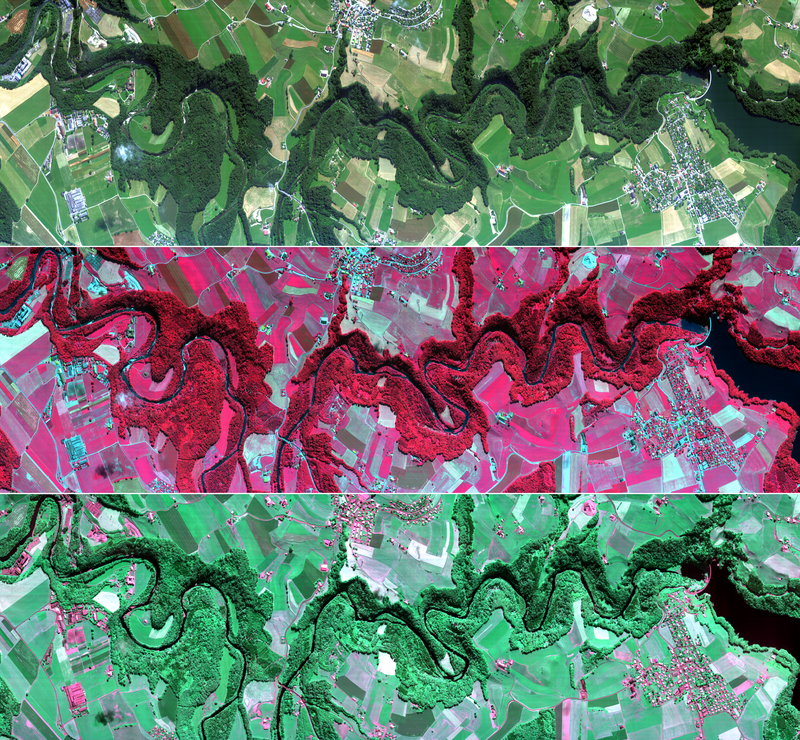 APEX (Airborne Prism EXperiment) is a high spectral and spatial resolution hyperspectral sensor developed by a Swiss-Belgian consortium for the European Space Agency. It acquires data for 1000 across-track pixels, in up to 533 spectral bands ranging from 380 to 2500nm. We have been operating APEX together with the Remote Sensing Laboratories (RSL) of the Zurich university since 2010, covering about 130 areas in 12 different European Countries over the past 7 years. Most of the APEX data is acquired through group shoots, during which data for several users is acquired in one flight campaign of a few weeks. After the flight campaigns, our image processing experts take over. They make sure the data is corrected for radiometric, geometric and atmospheric effects so that you can access reliable and high quality data. APEX data is also used for inter-calibration activities with other airborne and spaceborne sensors. A multitude of Belgian and European researchers, institutes and agencies including the European Space Agency (ESA), the European Facility For Airborne Research (EUFAR) and the Belgian Science Policy Office (BELSPO) use APEX data.